To book an appointment please call EK - 01355 266 911 Hamilton - 01698 285 600 or submit your details below. 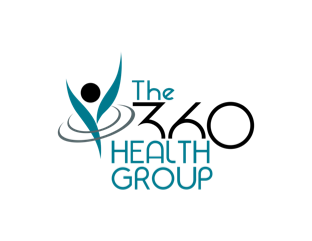 Here at The 360 Health Group, we provide professional and attentive manual therapy care for you and your family. 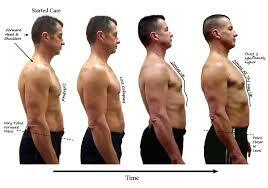 No matter what your age, you may benefit vastly from both postural and spinal care. Our branch of Chiropractic technique, known as ABCTM is used worldwide by Physiotherapists, manual therapists, Osteopaths and Chiropractors alike. At both our Hub and Centre we use an adjusting technique know as ABCTM. This gentle form of body work on the spine improves your posture naturally, helping to alleviate pain and suffering from many skeletal conditions. Being healthy is more than just being free from pain, its an overall feeling of wellbeing and the ability to live a full and fulfilling life. Advanced Biostructural CorrectionTM improves posture immediately allowing nerves to flow freely, reduce muscle tension and alleviate back and neck pain. Whilst posture is immediately altered many people require more than one adjustment to obtain their desired level of relief. In choosing ABCTM you improve your overall spine and nervous system function. All our Practitioners are highly educated and trained and are continually kept up to date with professional advances and research. Book an appointment with confidence with us and you will receive a warm welcome from our enthusiastic staff. On your first appointment we will discuss your case history, carry out an examination and a full postural assessment. Whatever your goal we are here we look forward to working with you. "I have been attending this chiropractor for almost 2 years now and always look forward to my next appointment, knowing that I will feel much better after my adjustment. Megan is a miracle worker, I am able to sit, stand, move and sleep better than I have for a long time and am no longer bothered with the nagging headaches which were part of my life for so long that I thought they were normal!!! I cannot praise this practice enough and would recommend anyone to give it a try, there is nothing to lose and so much to gain."